We are excited to inform you that our re-developed website has now launched. 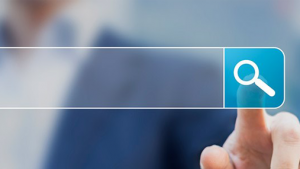 With a clean new look, powerful new features all running on new secure servers, you’ll be able to find the valve you are looking for easier and faster. 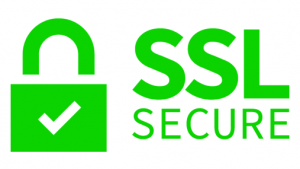 Our new websites are now fully secure, giving you a peace of mind when browsing and ordering. 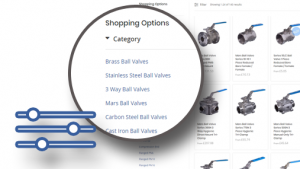 We have introduced filtering, making it easier to narrow down your selection and find the valve you are looking for. 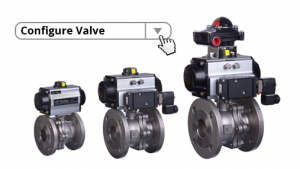 Our search bar is now more powerful, and it is now easier than ever to find valves with our part numbers, just type in the part number in the search bar and the valve will appear underneath. 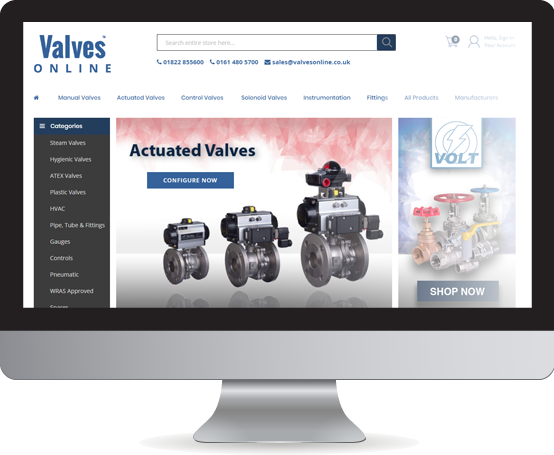 We have given our websites a lot more than just a fresh lick of paint, in addition to the above highlighted features, the sites are now running on faster servers, so finding your perfect valve is now easier and quicker than ever.